Centrally located across from the UCCS campus in the University Village Shopping Center. In Colorado Springs we love our craft beer. 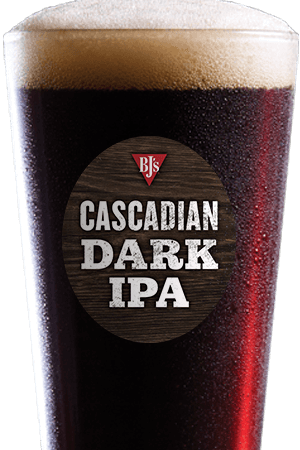 That's why here at BJ's Restaurant & Brewhouse we're always Pursuing Amazing™. Whether it's our craft beer, delicious pizza or our pasta favorites, you are sure to find something amazing on our extensive menu. If it's pizza you're craving then check out our BJ's Signature Deep Dish Pizza. Try our Pepperoni Extreme pizza, Chicken Bacon Ranch pizza or our Gourmet Five Meat pizza, you won't be disappointed! Want something a little more you? Just tell our wait staff what you're in the mood for and take advantage of our build your own deep dish pizza options. 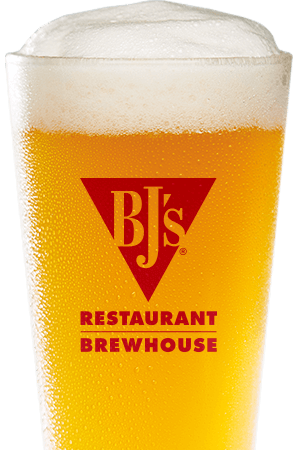 At BJ's Restaurant & Brewhouse in Colorado Springs we understand that brewing is both a science and an art form, we're passionate about both. 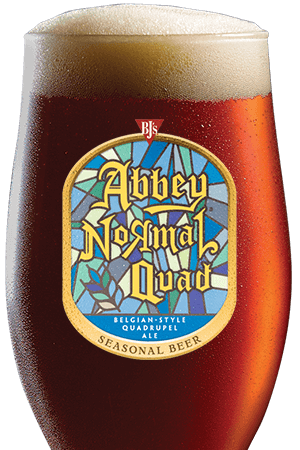 If you're looking for something balanced or something more robust, we have the craft beer you've been looking for. If it's intense you want, try our Tatonka® Stout, want something milder, then try our LightSwitch® Lager, our mildest beer. Want something in between? We've got you covered. Oh, and don't forget to check out our happy hour it won't disappoint! 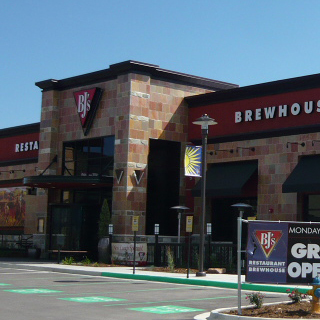 At BJ's Restaurant & Brewhouse we take our food and beer seriously, but we don't stop there. We also take pride in our dining experience, from the ambiance of our Colorado Springs restaurant to the attentiveness of our wait staff. We won't disappoint! We are the place of choice for locals and tourists alike! We are known for our great food and crafted beers.